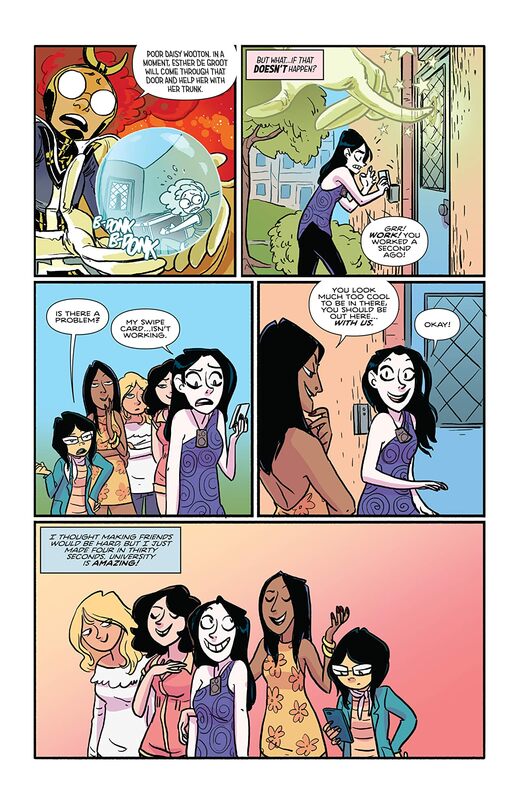 College is a time of trials and tribulations, and not all of Esther, Susan, and Daisy’s made it into the main Giant Days series of college shenanigans. 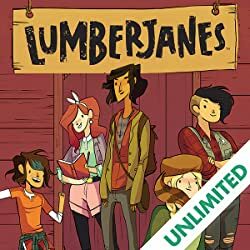 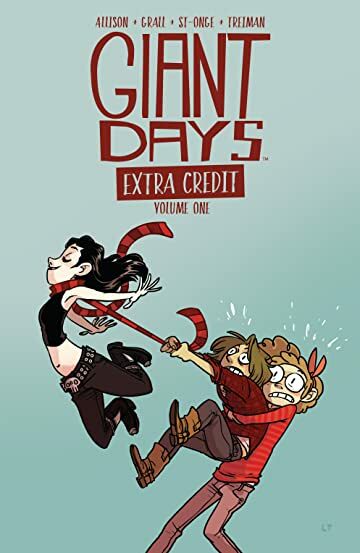 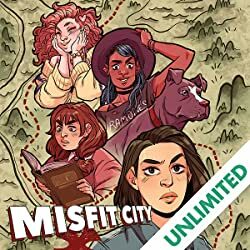 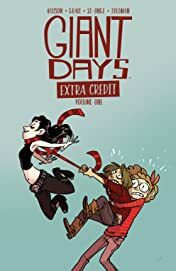 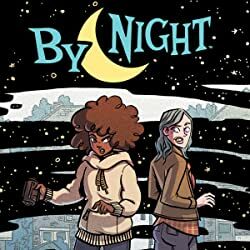 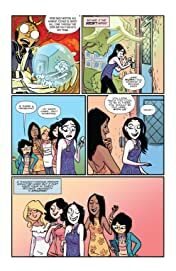 Head back to school with Esther, Susan, and Daisy in this collection of shorts and bonus material from the Eisner Award-nominated series Giant Days. 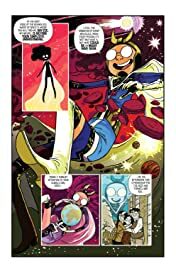 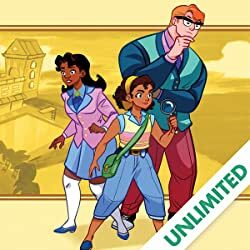 Experience the “universally beloved” terror Desmond Fishman, the magic of London at Christmas, and that one unfortunately unforgettable experience of the girls’ first music festival. 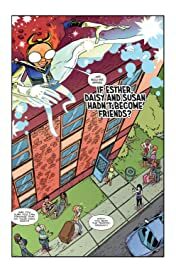 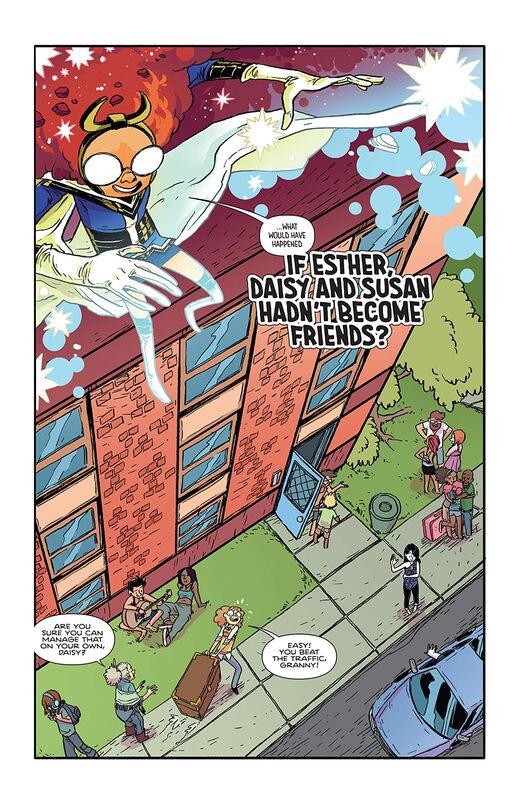 Features a special “what-if” story in which Susan, Esther, and Daisy never became friends!